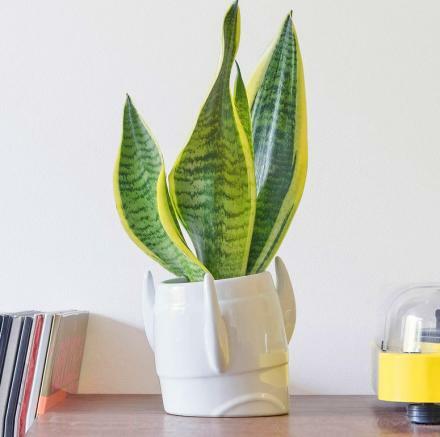 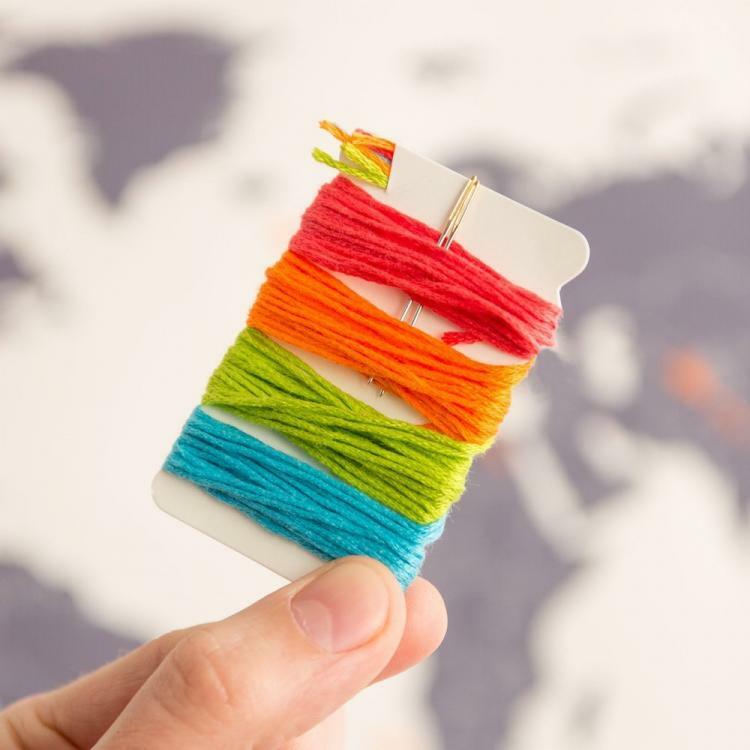 Have a love for crocheting, cross-stitching, sewing, or crafts along with a true love for traveling the world? 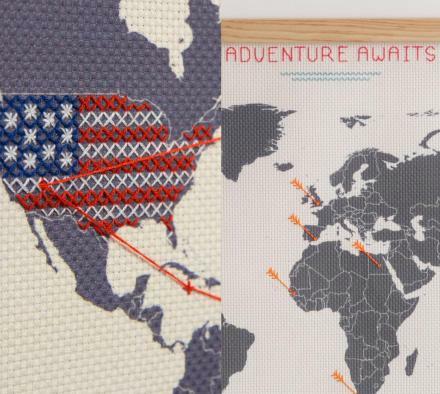 This cross-stitch world map is surely for you! 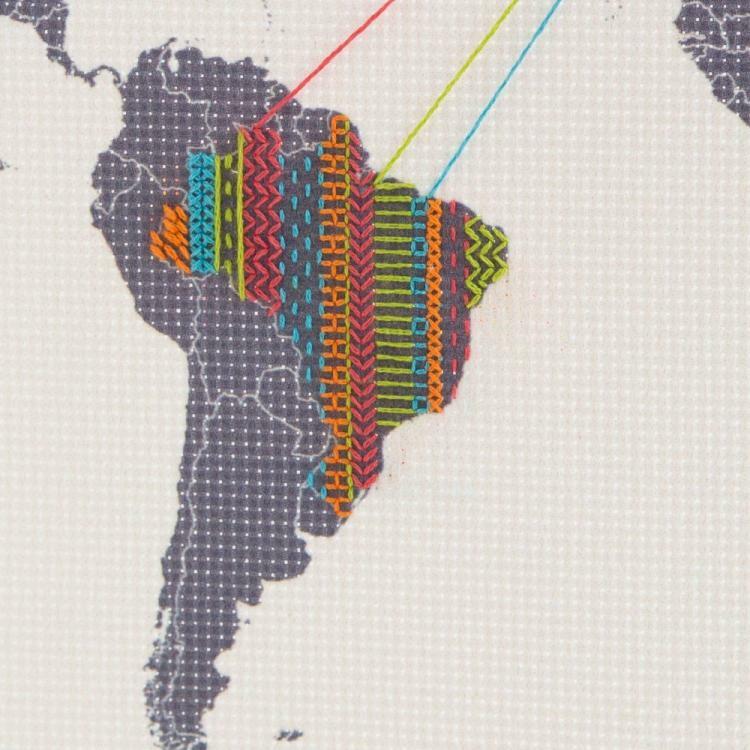 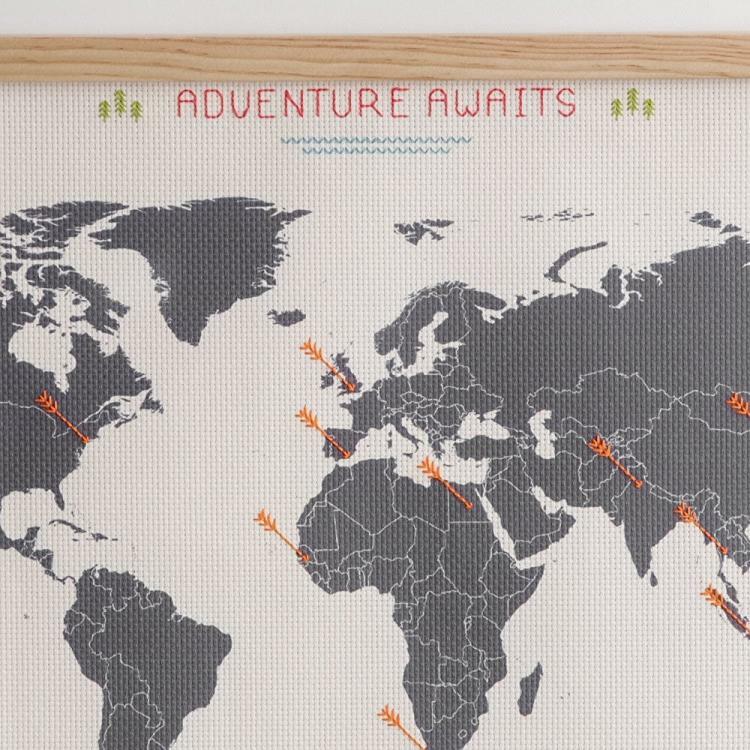 This world map is made completely from cross-stitch fabric and allows you to record your travels in your own unique way. 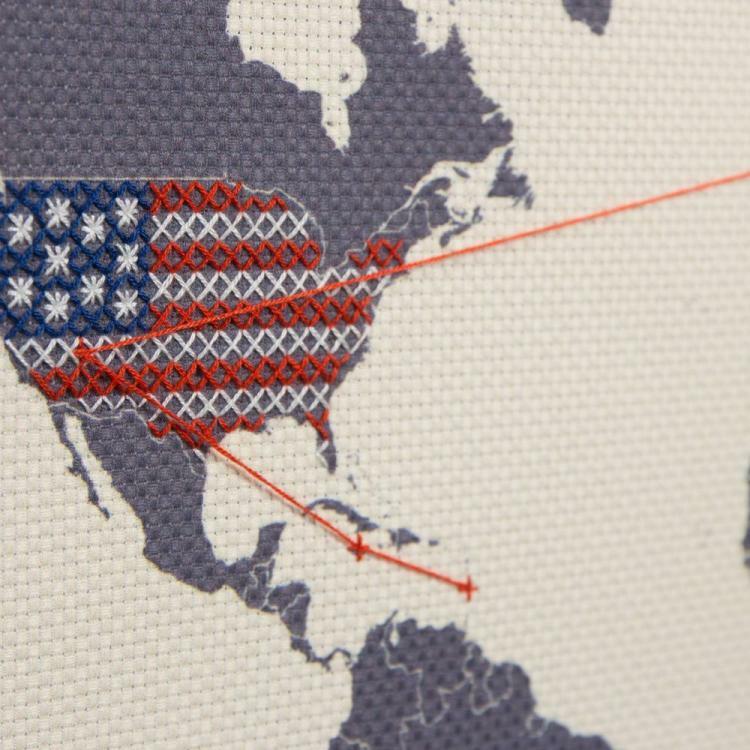 Whether you'd like to simply color in each country you've visited, stitch in the map of each country you've been to, stitch in check-marks, or draw in lines of each plane you've been on, you can do it all on this very unique and crafty map. 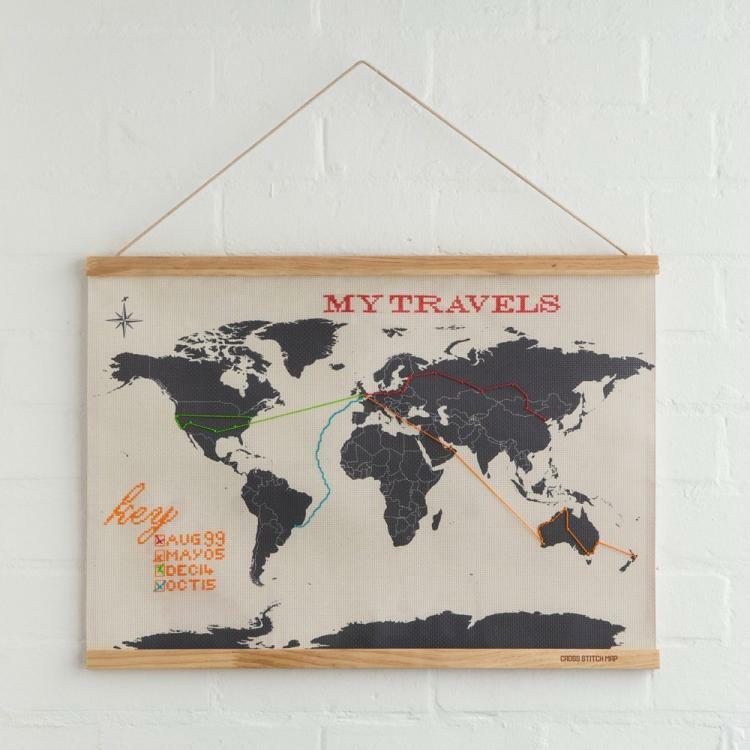 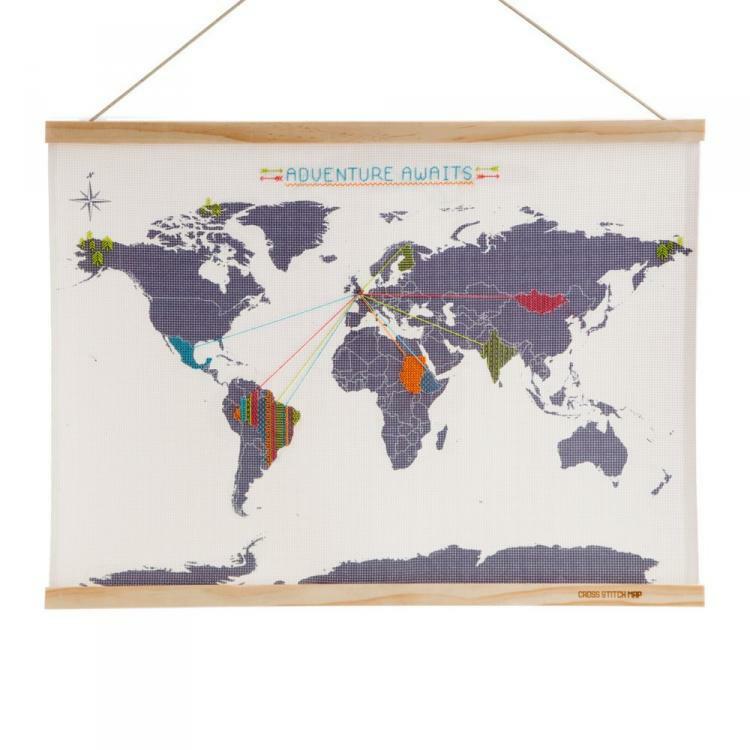 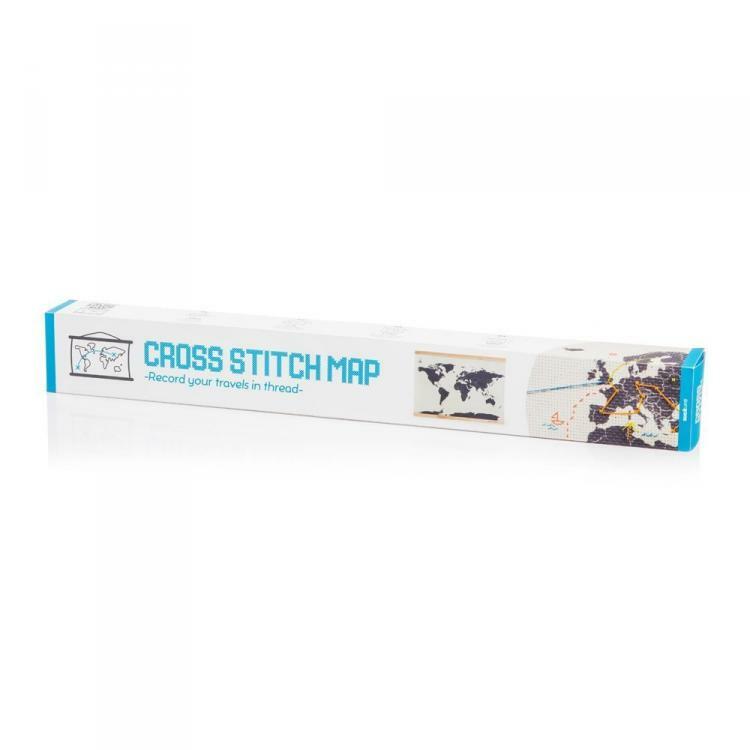 The cross-stitch map includes 4 threads and 2 embroidery needles, is mounted on a unique pine wood frame on the top and bottom of the fabric, comes with a hanging string to easily put onto your wall, and measures 23.5 inches wide x 17.3 inches tall x 0.7 inches thick. 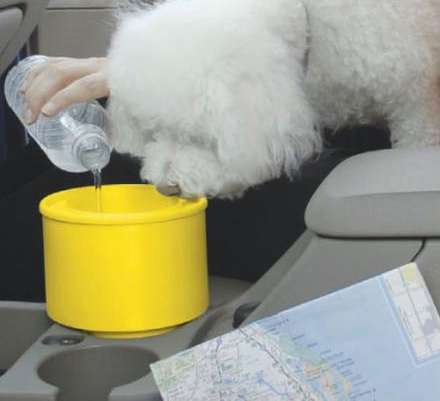 Check out the cross-stitch map that lets you record and stitch your own travels in action via the video below.